If comments from the ‘Class of 2018’ who took part in the cyber training programme by Hiscox London Market are anything to go by, it looks like the first edition of the annual course has made a mark. Participated in by 25 brokers, the inaugural course featured seven interactive sessions aimed at preparing young executives for the expected rapid growth in cyber insurance. 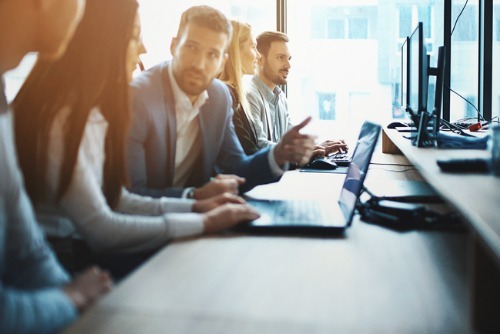 Among the areas tackled was cyber business interruption coverage, as well as how underwriters price exposures and avoid high accumulations of risk. For Hiscox London Market cyber line underwriter Matt Webb, the programme is an investment in the future. He cited the need for better education in order to ensure the cyber market’s sustainable growth and to bring through fresh talent. 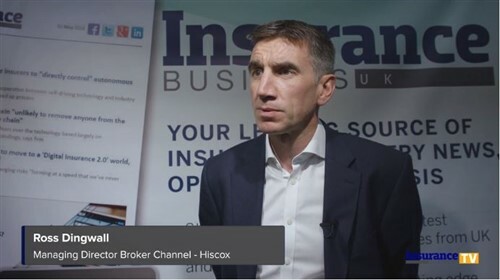 Hiscox offers cyber-specific products direct to consumers through its retail businesses in the UK, as well as to organisations, big and small, via brokers and carriers through its UK, European, US, London Market, and reinsurance operations.